Massimiliano Conti (from Pescara, Italy) a.k.a. Jazzcat is a true passionate music lover. 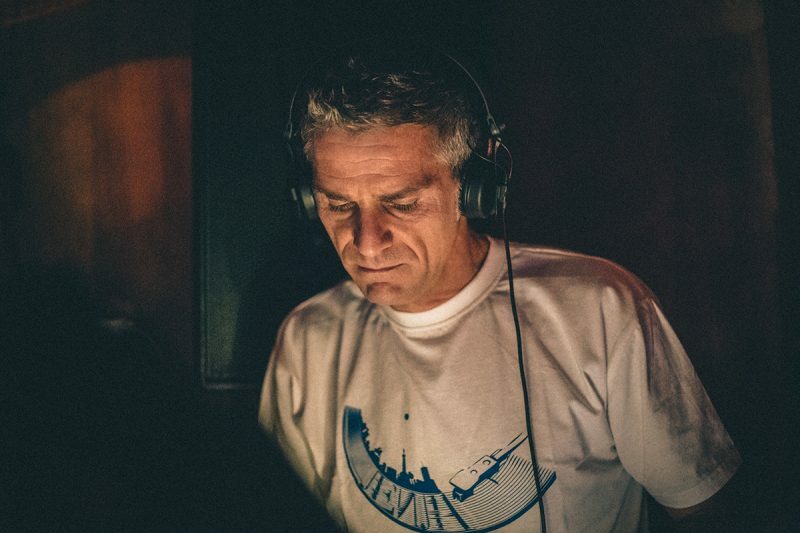 After spending many years DJing in local radio stations and clubs, in 2010 Massimiliano joined the music platform Mixcloud where nowadays he’s very active as Jazzcat with more than 500 mixes uploaded (spinning the very best in classic and modern Jazz, Soul, Funk, Latin, Afro and Brazilian music). During this time he has had the chance to collaborate with DJs, Artists, Record Labels, Festivals and Radio Stations around the globe and his Mixcloud page recently reached 100.000 followers.